There’s no question that people with diabetes need to integrate healthy habits and patterns into their lifestyle. But a diabetes diagnosis can be a shock and managing it can feel like a burden. A negative attitude about having diabetes can spiral into negative habits that make things worse. Diabetes is the only disease in which people define who they are by the disease, “I am a diabetic”. It’s important for them to own their disease but not define themselves by it in negative ways. Instead, it’s critical for improved health that they adopt a positive attitude, eat well, exercise regularly, go for regular checkups and take their medications on schedule. A diabetic employee costs their employer an estimated $6,603 a year in increased health costs, lost productivity and absenteeism. That translates into approximately $724 each day in excess costs for a company with one thousand employees. LivingWell educates and empowers participants to transform the way they think about their disease. Taught by Certified Diabetes Educator, Registered Dietitian and Medical Nutrition Therapist Janice Baker and cognitive behavioral training expert Lou Ryan, the program is designed to help participants master diabetes management so that they can lead a happy, fulfilling life. At the end of the day, the goal of the training is for diabetes to become their good teacher and guide as to how they live their lives. Making a clean break is possible, no matter how long someone has smoked or how many times they’ve tried before. Without feeling deprived or irritable, without a struggle. It’s hard to break bad habits because they’re driven by emotion. Our programs eliminate the key emotional and psychological drivers behind unhealthy habits, to create lasting change that standard behavior modification techniques can’t. Discover how we help break bad habits for good. 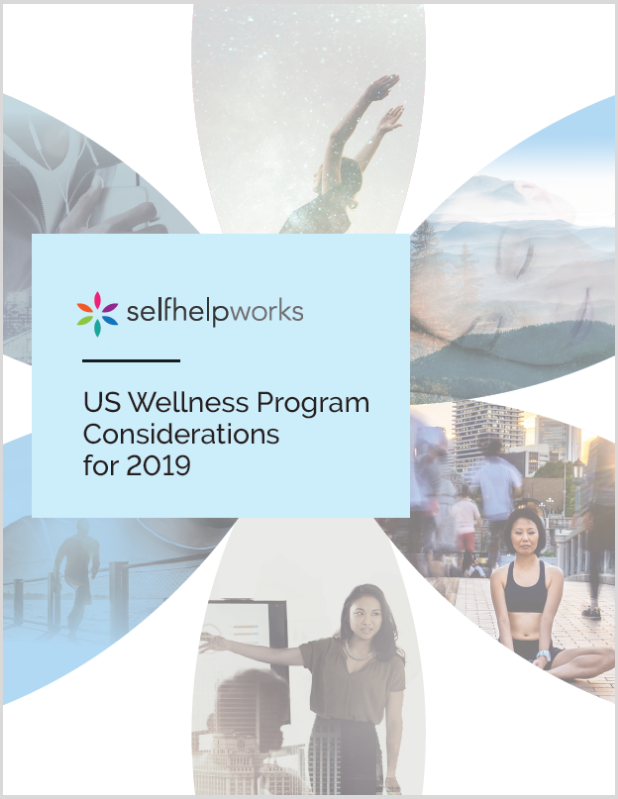 A large national wellness program offered condition-appropriate SelfHelpWorks programs to their members, based on their Health Risk Assessment scores. More than 60,000 members completed at least one program and were given another assessment the following year. This program not only targets Diabetes, but also relationships, stress, and just feeling good about yourself. One thing I will take from this course is; diabetes doesn't control me, I control me. Thanks for all the sound advice and for the support. The program is very much encouraging, inspiring and very helpful. Keep up the good work. I was frustrated with having Type II Diabetes. I was diagnosed at the age of 24, and I don't think I fully accepted it until this course. Taking responsibility and facing it is difficult, but then owning and realizing it feels better. I am in control of what I do with my body, how I feel and how I can make it to be what I need it to be for me. Our new report provides a thorough look at how American employers are formulating new strategies to increase participation rates, engagement, and return on investment.